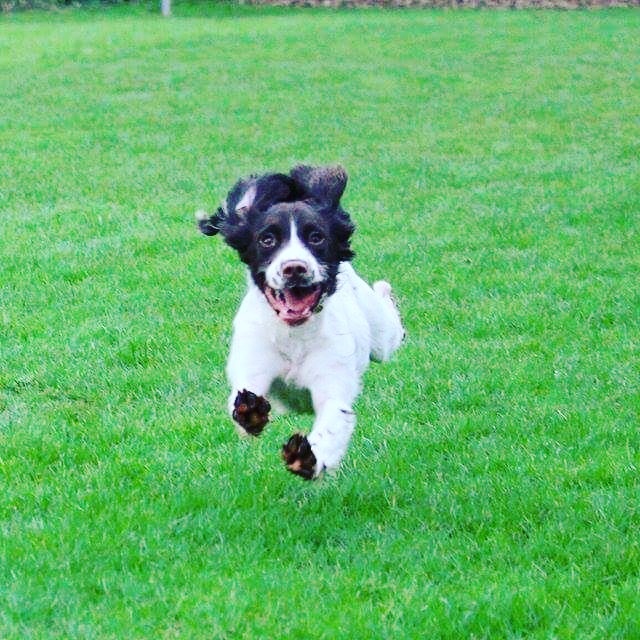 Lani is a 10 month old working English Springer Spaniel who belongs to Elise one of our Customer Service Team. Elise went and got Lani from Hereford in September 2015 and they have been inseparable since! According to Elise, the funniest thing Lani does is she rolls on her belly every time she sees a dog or human and starts to lick their hand. If you think your pet should be our next ‘Pet of the Month’ please email sam@omlet.co.uk with your entries, include your pet’s name, age, breed and a picture. We’ll be in contact if we would like to know more about your pet.